Federal wildlife managers organized an event over the weekend based on a really basic principle: You’re more likely to care about something if you can see it. That’s why they recruited an army of citizen scientists Saturday to count endangered beluga whales near Anchorage. 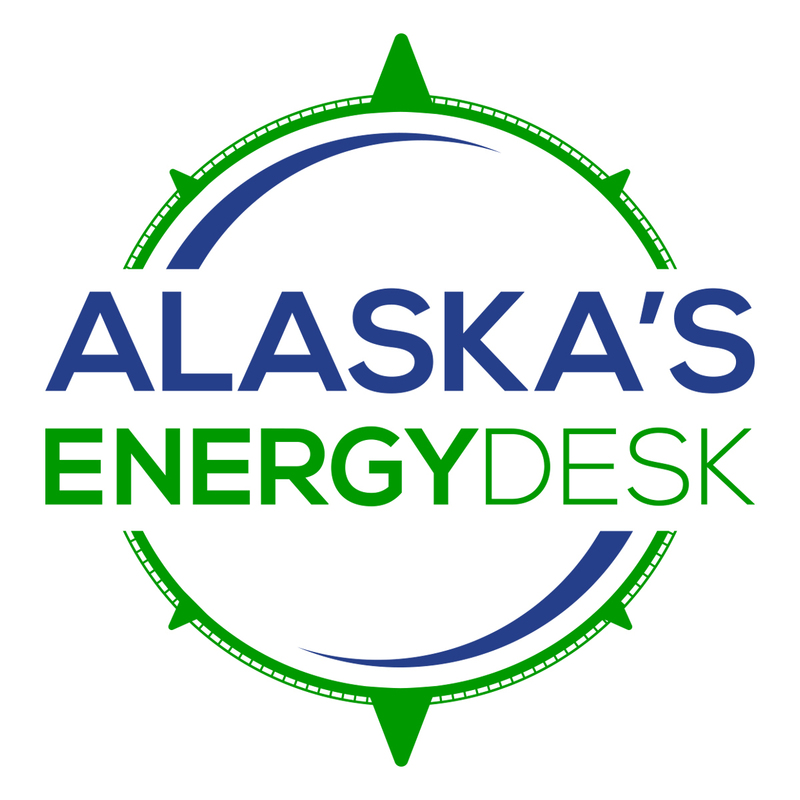 There were 18 viewing stations scattered across Cook Inlet. At one of them just off the Seward Highway south of town, Brooke Faulkner, a college student, spotted a whale and a calf. Scientists estimate that there are about 330 belugas in the inlet, down from more than 1,000 in the 1970s. The federal government named Cook Inlet beluga whales as an endangered species in 2008. Biologists think hunting originally caused the decline. But even though hunting has stopped, the population hasn’t recovered, and scientists aren’t exactly sure why. The process to list Cook Inlet belugas as endangered was contentious, in part because of fears that beluga protections could interfere with commerce in Cook Inlet. The inlet has offshore platforms producing oil and gas. There’s also a commercial fishing industry. And Anchorage’s port is a hub for food, cars and fuel shipped into the state. The state of Alaska and an oil company actually sued to block the beluga listing, though they lost. Now things are a little more cooperative. The state chairs a beluga recovery team alongside the federal government, and oil company workers looked for whales from their platforms in Cook Inlet on Saturday. 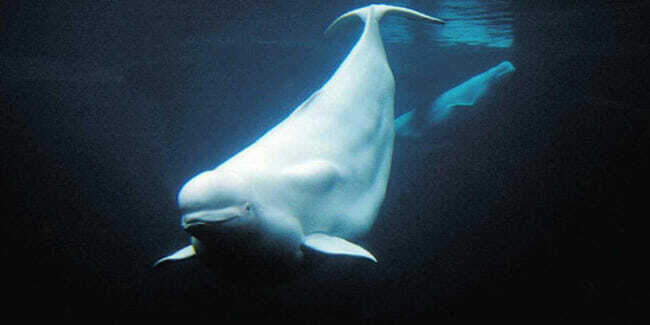 Federal managers said they think events like the count can help build public support for belugas. “We all tend to care about things that are in our backyard, right? And things we can see,” said Donna Wieting, a NOAA Fisheries official who traveled to Anchorage from the Washington, D.C. area for Saturday’s count. Wieting said her agency tries to get people spotting other species, too. All along the West Coast, there are “Whale Trail” stations where people can look for orcas. Julia Grindstaff said that idea makes sense to her. She was also at Point Woronzof on Saturday — she moved to Anchorage a few years ago and said she got way more excited about belugas after she saw them in Cook Inlet. Grindstaff said she calls the belugas the “ghosts of the Inlet,” because of how quickly and smoothly they rise out of the water. Organizers said just under 2,000 people showed up to count them Saturday, and spotted an estimated 100 whales.